From here in Ephesus, a city blessed by the presence of Mary Most Holy - who we know is loved and venerated also by Muslims - let us lift up to the Lord a special prayer for peace between peoples. From this edge of the Anatolian peninsula, a natural bridge between continents, let us implore peace and reconciliation, above all for those dwelling in the Land called “Holy” and considered as such by Christians, Jews, and Muslims alike: it is the land of Abraham, Isaac, and Jacob. Peace for all humanity. 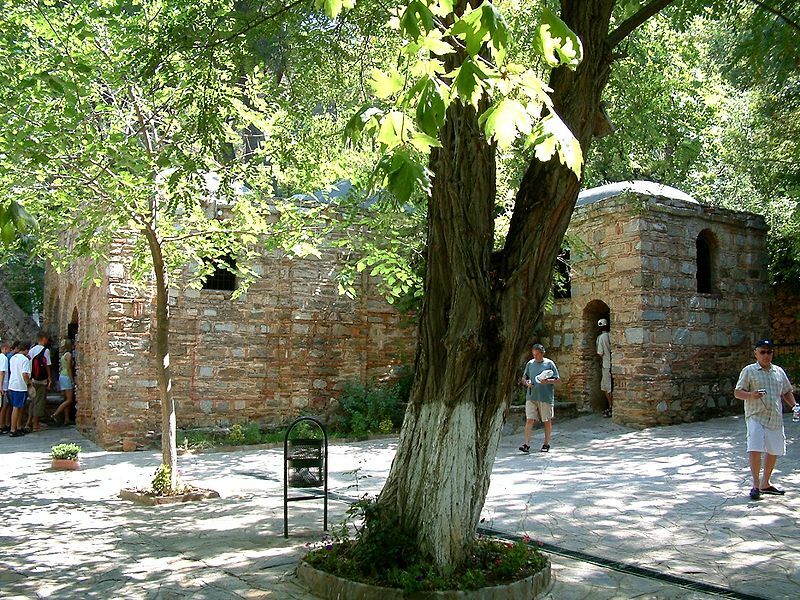 "From here in Ephesus, a city blessed by the presence of Mary Most Holy who we know is loved and venerated also by Muslims let us lift upto the Lord a special prayer for peace between peoples." In1961 Pope John XXIII made known that ceremonies could be performed in the House of the Virgin Mary discussions about the place were subdued and the number of visitors gradually increased. 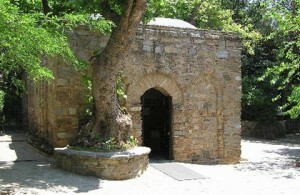 The house was declared a place of pilgrimage. In 1967 Pope Paul VI and in 1979 Pope John Paul II visited. 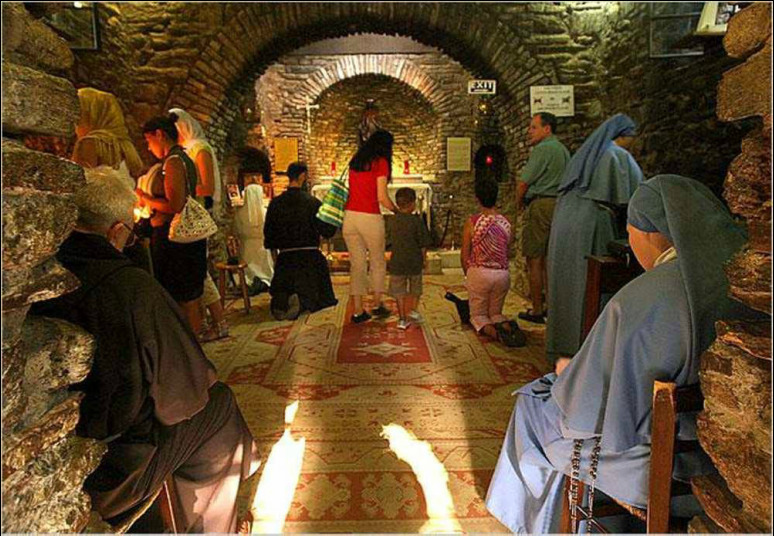 Nov. 29, 2006 Pope Benedict XVI celebrated Mass at the House of the Virgin Mary in Ephesus. The story of House of Virgin Mary, Ephesus begins just after the death, Resurrection, and Ascension of the Virgin Mary’s son, Our Lord Jesus Christ. Historians agree that John went to Ephesus after the Ascension of Jesus. During the three years just after the Descent of the Holy Spirit in the Upper Room in Jerusalem, John was part of the new Christian community there which was growing in numbers. He was teaching about Jesus and inspiring conversions. This irritated the Jewish authorities and so the persecution of Christians began. The deacon Stephen, the first martyr for Christ, was stoned to death in the year 37. Christians dispersed to Judea and Samaria in fear of the increasing religious persecution. From the Gospel we know that John left that area as well. Entrusted one to the other by Jesus himself, John and Mary would certainly respect the last wishes of their beloved Jesus Christ. Therefore, it is entirely plausible to believe that since Mary’s safety would be of paramount importance to John, he took Mary with him to the safety of Ephesus. 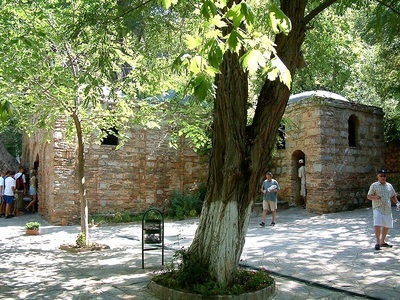 In 431 AD, the Third Ecumenical Council took place in Ephesus. 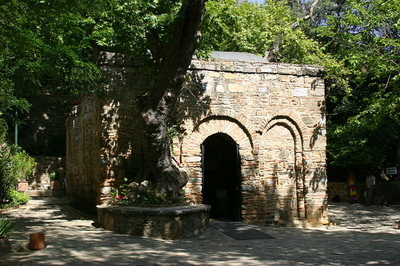 The council met in the 2nd century building called by the same name today, The Church of the Virgin Mary. Since the Council it is also referred to as the Council Church. The aim of the Council was to solemnly pronounce Mary’s divine motherhood. Two hundred religious authorities held discussions for nearly three months. In the end it was pronounced as doctrine that the Virgin Mary had given birth to Christ, son of God, and Mary’s title of “Mother of God” was proclaimed in grandeur. Also, “It was recorded in the proceedings of the meeting that the Virgin Mary, on her arrival at Ephesus, has stayed for sometime in a house which had stood at the site of this Church and that she had died in Ephesus.“ (Virgin Mary, n.d., p.24) In the early days of Christianity a church was only dedicated to a person if he or she had died in that place. At the time of the Council, the existence of a church dedicated to Mary in Ephesus, and only in Ephesus, is proof that Mary was thought to have died there. The Basilica of St. John is found in Ephesus for the same reason.